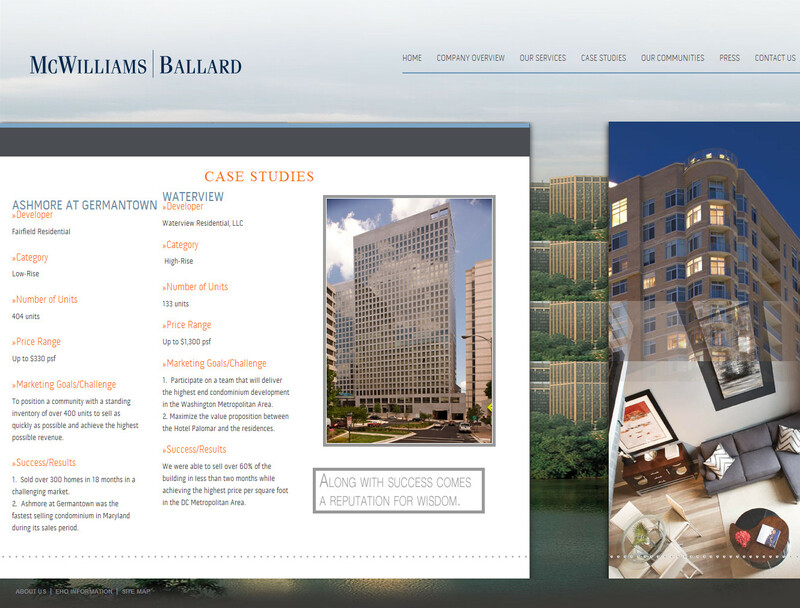 McWilliams|Ballard is a progressive sales and marketing firm specializing in multi-family housing. Our team creates partnerships with builders and developers to provide start-to-finish sales and marketing solutions, as well as effective consulting and market research. 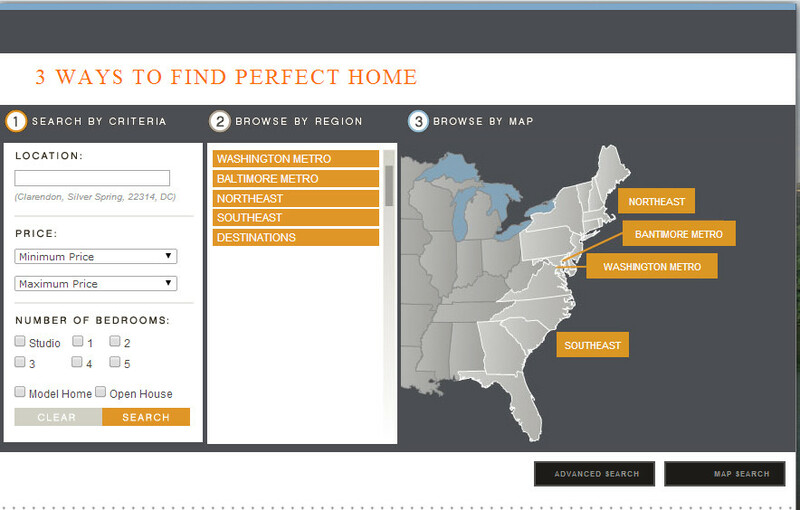 While based in the Washington DC Metropolitan area, our experience is wide ranging with successful work in 10 states nationwide.